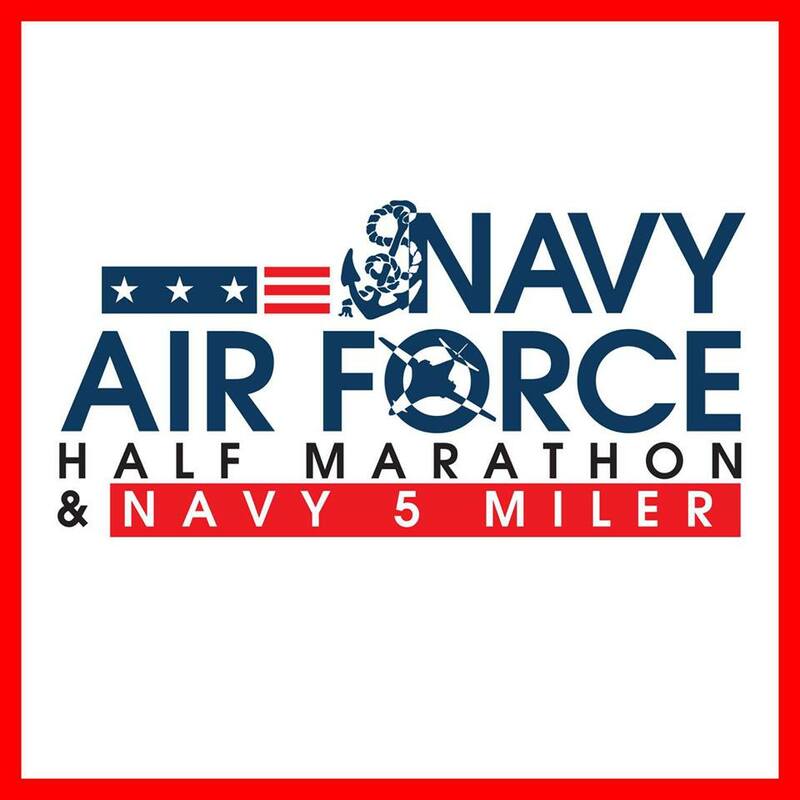 Navy/Air Force Half Race Entry Giveaway Winner! Congratulations to Bradley Richardson, who will be joining me in DC in September to run the NAFHalf marathon! Can’t wait to run all the miles with you! I’ll be in touch soon with details! I’m currently in the midst of a marathon. Not the running kind. The ‘I’ve been sick for the last two days so I’m exhausting my movie collection’ kind. LOTS of LOTR, my friends. Lots. Being sick blows for a number of reasons, not least of which is the fact that I can’t work out. I always fall back on the rule my mom had when I was a kid: if you’re too sick to do the things you need to do (ie: go to school , or in this case, work), then you’re too sick to do the things you want to do (ie: hang out with friends, or now, go to the gym). So here I am, sitting here with my throat feeling like sandpaper and the slightest cough and all of the DayQuil and Cepacol ever. Watching Frodo and Sam and Smeagol battle Shelob and the Rohirrim take on the orcs at Pellennor Fields. Thinking about how I should be running three miles or going to spin or hitting a yoga class. But nope. I’m on the couch. Drinking water. Lamenting my failed immune system. Who even gets sick in June?! That’s some ridiculous shiz, friends. Ridiculous. Only upside to being home sick? I actually had a little time to cook real food. Today I decided that I needed some comfort food and gathered the things I needed to throw together my Grammie’s meatballs and spaghetti sauce. I’d share the recipe, but at this point, I don’t really follow one for either. All I know is that my house smells amazing and I’m going to have mad leftovers. And I actually WANT to eat this, which is more than can be said for how I’ve felt all day. So, here’s to giveaway winners and good drugs, naps and movies, and comfort food above all else. And to being on the mend, because I’ve got some miles to get in. Pronto. This entry was posted in Food, Giveaways. Bookmark the permalink.